CHC's Board is comprised of 9 trustees from the sector and 2 independent member and is responsible for overseeing the operational aspects of the business and setting the strategic direction. 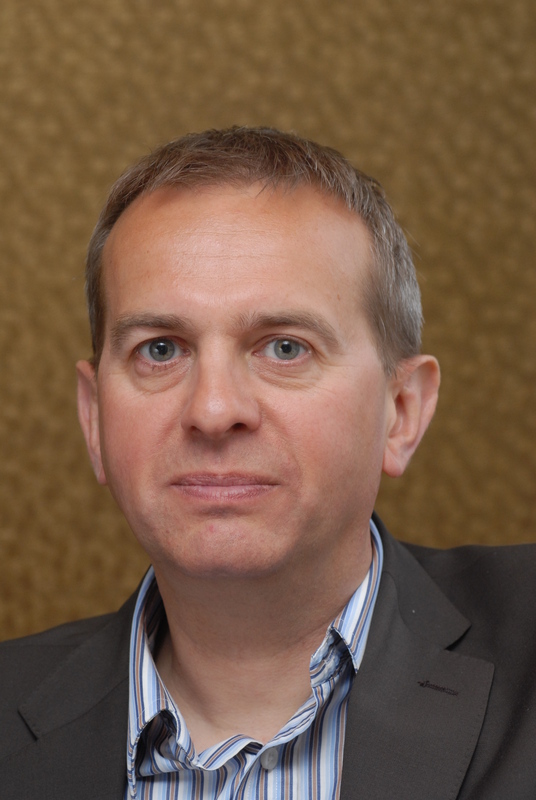 Andrew trained as a Chartered Accountant and spent some 30 years working for Deloitte, 20 of those as partner. During this time, he was based in the Bristol, London and Cardiff offices. He started working with housing associations in 1992 and between 2001 and 2008 headed up the firm’s national audit and assurance services for the social housing and higher education sectors. Since 2008 he has been a board member at Monmouthshire Housing Association and was chair of the Association from 2013 until his retirement from the board in 2018. He is also a board member of Alliance Homes Group, where he chairs the Audit Committee, a co-opted member of the Audit, Risk and Finance Committee at Shelter UK, a co-opted member of the Audit Committee at the University of the West of England and has just retired from being chair of the Audit Committee of the ICAEW Pension fund. Outside work he enjoys dinghy sailing and is a keen gardener, growing fruit and vegetables and making his own apple juice and cider. Paula has worked in social housing for over 27 years and took up her current role as Chief Executive of Melin Homes in early 2017. 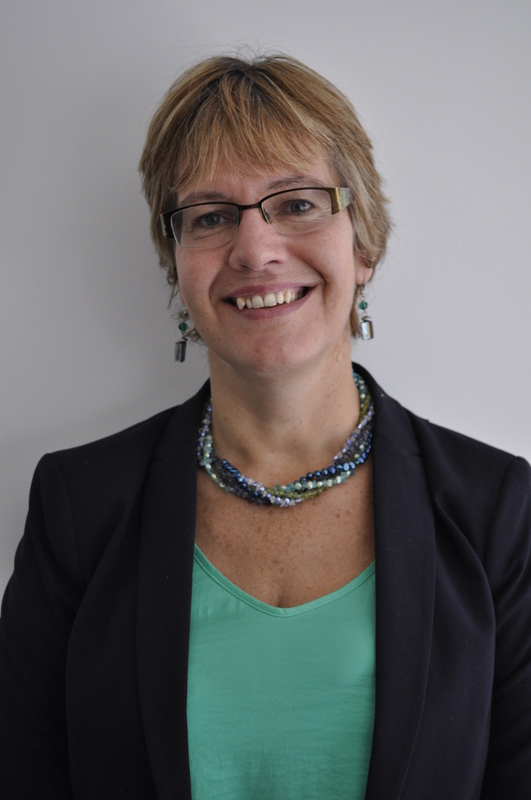 Prior to joining Melin she was Chief Executive of a housing and care charity based in Bristol, who she joined following 6 years as part of the leadership team at a stock transfer association in Herefordshire. Paula began her housing career working in London where she developed a passion for ensuring excellence in service delivery and challenging inequality. Paula is a fellow of the Chartered Institute of Housing and has previous Board experience at CIH Cymru, Newport City Homes, Tai Pawb and the Central Housing Investment Consortium. 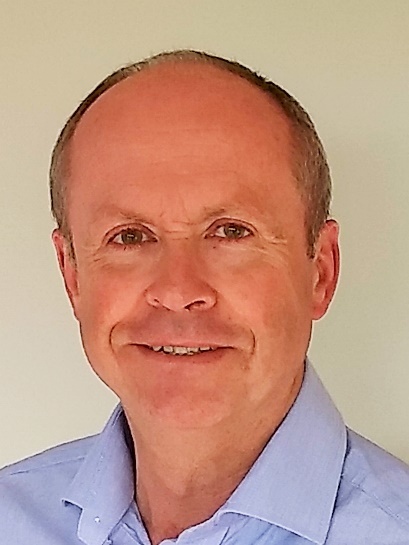 Steve joined Monmouthshire Housing Association before transfer as Director of Resources and, with the new Chief Executive, set up Monmouthshire Housing Association. Steve was made Deputy Chief Executive in March 2010. Steve is responsible for Finance, Human Resources, Information Technology and is Company Secretary of MHA and its trading subsidiary Capsel Limited of which he is also its Managing Director. Prior to joining MHA Steve worked for the Housing Corporation as a Regulation Analyst (Financial Appraisal). His previous experience includes Group Finance Director of Knightstone Housing Association which he joined from Testway Housing Ltd. (where he was Finance Director and latterly Deputy Chief Executive). Steve has been in the housing sector since 1996 which he joined following a 20 year career within British Coal. Steve has been co-opted on to the Board of another stock transfer that was in trouble and helped them to recover from that position. He has also been a member of the SORP working group and also a previous Chair of the Finance Forum for CHC and as such spent three years on the National Council of CHC. Steve is a fully qualified Accountant (FCMA). Debbie Green has worked in the private, public and third sector in Wales. She started her career in housing with Dewi Sant based in Port Talbot in 2005 and played a key role in the merger with Swansea Housing Association to form Coastal Housing Group in 2008. Formerly the Group Finance Director; she took up the post of Coastal’s Chief Executive in April 2014. As well as delivering Coastal’s pro-active development and regeneration work, she believes in working towards a fairer and more equal society, and that access to a good quality affordable home in a sustainable safe community is a key part of this. She is currently Chair of CHC, Director of CREW (Centre of Regeneration Excellence Wales), Treasurer of Gofal Cymru, Wales’s leading mental health and wellbeing charity, and a former Chair of Chwarae Teg, the charity working towards economic development and equality for women in Wales. Debbie is a Chartered Member of CIH. Andrew spent over twenty years working within Local Government and the Third Sector prior to becoming Head of Housing at Conwy County Borough Council. Andrew became the first Chief Executive Officer of Cartrefi Conwy in 2008, following the large scale stock transfer from Conwy Council, the first such voluntary transfer in North Wales. Andrew is a director of CREW (Centre for Regeneration Excellence in Wales) and was formally Chair of the joint Local Service Board of Conwy and Denbighshire. He was invited to be the RSL representative on WGov’s Innovative Housing Programme Steering Group which is aiming to increase the supply of affordable housing by the use of alternative approaches whilst supporting regeneration and economic development. Andrew is a board member of the Conwy Arts Trust and an Ambassador for Arts and Business Cymru. Andrew is passionate about providing community based services with particular interest in Older Persons’ accommodation that really connects with their local environment. He is a member of the Royal Institute of Chartered Surveyors (MRICS) and a Fellow of the Institute of Directors (FIoD). Matt has worked in both the public and third sectors and currently works for Wales Council for Voluntary Action (WCVA) and has done so for the past 9 years. At WCVA Matt is the Head of Investment and Partnerships which is a varied roll that includes working with County Voluntary Councils (CVC’s) across Wales, managing WCVA’s social investment loan activity and supporting a number of strategic work streams. 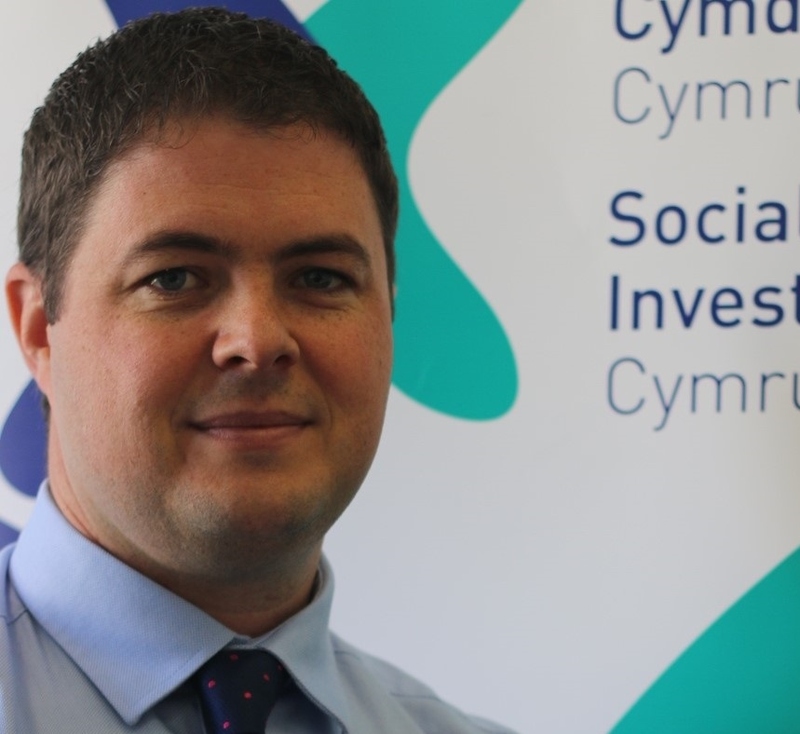 At WCVA Matt has led on building the Social Investment Cymru team that provides millions of pounds each year in repayable investments to third sector organisations in Wales helping communities to secure assets, create jobs and become more sustainable. Paul Roberts has been Chief Executive of Newydd since 1992. He served on the V2C shadow board and was lay chairperson for the NHS complaints procedure for several years. Paul is a past chair of CIH Cymru, a Corporate Member of CIH for over 25 years and was a CIH National Council Member for eight years. Paul is a member of RICS and was an external examiner at Cardiff University and Glyndwr University, Wrexham for several years. Scott has worked in private, public and third sectors. Having studied at the University of West of England, Scott qualified with the Royal Institution of Chartered Surveyors and the Chartered Institute of Housing. His career in housing started in Peterborough City Council before moving to the RSL sector over 20 years ago gaining experience in housing, asset management and development. He was previously Director of Charter Housing and Derwen Cyrmu, and is now Chief Executive of Linc-Cymru. He previously served as the Chair of the CHC Housing Network and member of National Council and is currently engaged as a Trustee for Abbeyfield Wales Society and ASH Wales. He has a particular interest in the health and wellbeing agenda for Wales and the emerging role of housing and Active Ageing in creating a sustainable solution. Scott is passionate about modernising business practices and infrastructure to reflect the aspirations of customers. The Chair of Trivallis, Jonathan has enjoyed a career with a background spanning many sectors, including roles at Goldman Sachs, Strategic Lead for the WDA, Deputy Leader at RCT Council, National Lead at the LGA and Strategic Advisor to a wide range of organisations, establishing a strong network in Wales and beyond. Originally training as an economist at LSE, with separate masters’ degrees in Econometrics, Psychology and European Policy, a doctorate in Leadership, and being a qualified CIPFA accountant, areas of interest include leadership, strategy, transformation & development, governance and technology. Jonathan also chairs Artis Community, a participative arts organisation based in the Valleys. Kath Palmer has worked in the private, public and third sector in Wales - she has recently joined Cadwyn Housing Association as Chief Executive. She most recently worked as Executive Director of Place, Policy and Stakeholder Engagement for Hafod Housing Association. Prior to this, she was Deputy Director of Homes and Places in Welsh Government leading on Housing Supply, Housing Standards and Regeneration. She also undertook a review for Welsh Ministers on strengthening Learning Disability services. Kath has also spent many years in Local Government, and played a key role in leading the merger of the WDA into Welsh Government. Kath believes working in partnership will deliver greater results for the people of Wales, particularly taking forward integrated services for housing, health and social care. She is currently the Deputy Chair of a leading children’s hospice in Wales, Ty Hafan, and is also leading a Welsh Government housing sub group on decarbonisation. Kath is passionate about strengthening services for people to ensure a fairer, more equal and greener society. Andrew has worked across the Public and Third Sector Housing Sectors in Wales for the last 20 years in a variety of roles. He is currently Director of Communities and Business Development at Pobl and has worked at the Group since its creation in 2016. Before that, Andrew was Director of Housing at Tai Gwalia Housing Association. As part of his current role at Pobl, Andrew is responsible for business transformation, which includes redesigning and aligning the customer experience across the 3 Housing Associations, who are part of the Pobl Group. Andrew is also responsible for leading and developing Pobl’s ‘Active Aging’ offer in communities across South Wales, and the Regeneration and investment into a number of large communities in which the Pobl group manage homes. Andrew has also worked in the Supported Housing Sector and was Director of Support with Gwalia Care and Support for 2 years between 2013 and 2015. Before moving into the Housing Association sector in 2014, Andrew worked in Local Government across a range of roles, including Homelessness and Housing Advice, Housing Renewal Areas, Strategy and Landlord Services. Sian began working in social housing over 17 years ago, after graduating from the University of Bath where she studied a BSc (hons) degree in Social Sciences. Sian began her career covering a short term maternity Housing Officer position in Cynon Taf Housing Association. Sian then worked as a Housing Officer in Taff Housing for 2 years, before returning to Valley’s based Cynon Taf Housing Association. In 2007, Cynon Taf Housing Association and Pontypridd and District Housing Association merged, and Sian became the Group’s Housing Services Manager and remains in this post some 12 years later. During this time, she studied part time for a BSc degree in Housing Studies. Sian is a member of the Chartered Institute of Housing.